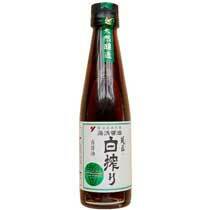 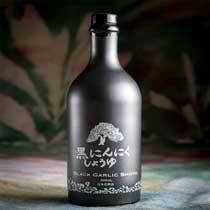 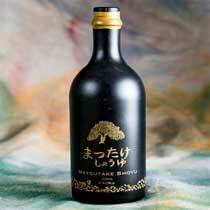 There are many artisan-made shoyu (Japanese soy sauce) producers and many artisan-made products made all across Japan. 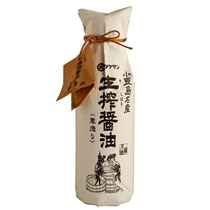 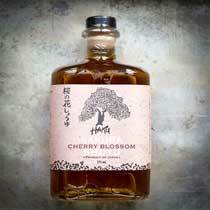 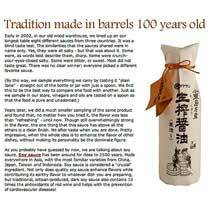 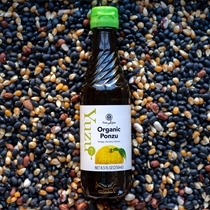 The finest and most unique shoyu soy sauce for sale are produced by small, family-run shoyu breweries that use quality ingredients and traditional, labor-intensive production methods. 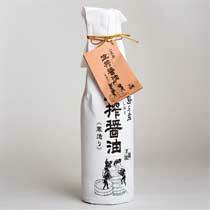 Real shoyu takes time. 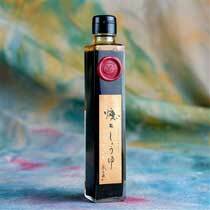 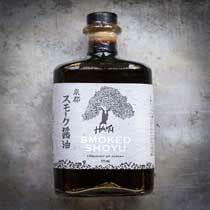 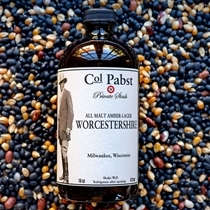 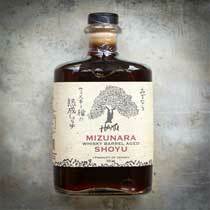 Like a fine wine or a traditional balsamic, aged shoyu is truly special.